Microsoft Windows 10 OS has introduce a lot of new security features for protection. Windows 10 integrate a lot of security enhancements to prevent unauthorized instruction into the operating system. I have seen a problem/ error is 'This app has been blocked for your protection' massage in windows 10 and i solved that issue through few simple steps. The full massage is An administrator has blocked you from running this app. For more information, contact the administrator. Today, i would like to tell you some simple steps how to fix protection error. Step 1. First of all you should activate "Administrator Account" on your windows 10 operation system. 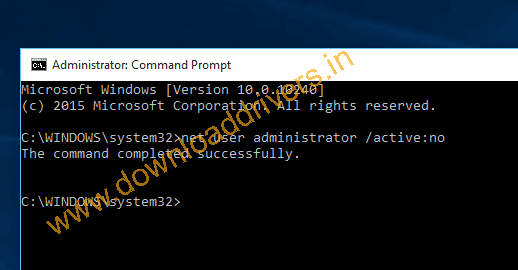 Right click on the 'Start button' and select "Command Prompt(Admin)" like below image. Step 2. You should type the following command without quotes on the command prompt and press Enter button. Command Prompt will show the command completed successful message. Step 3. Now Sign Out the current user account and sign in to Administrator account, it will take time to setting up app. Step 4. 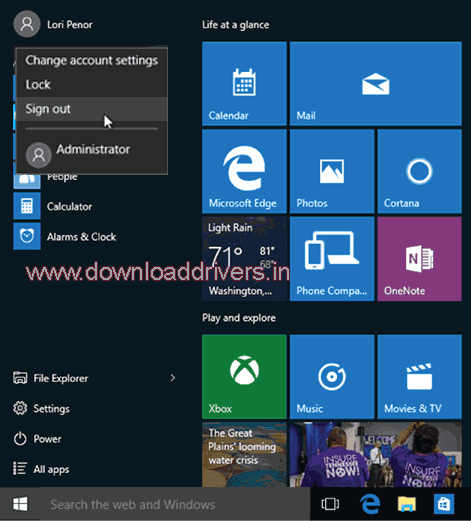 Now install your software/ Application in Administrator account that you want. Step 5. After installing your app, sign out Administrator account and sign in again to your own Account. The Application/ software also available on your own account too. Step 6. Now check out the software / application through your own account. Step 7. That's it, I hope that will work perfectly. Step 8. 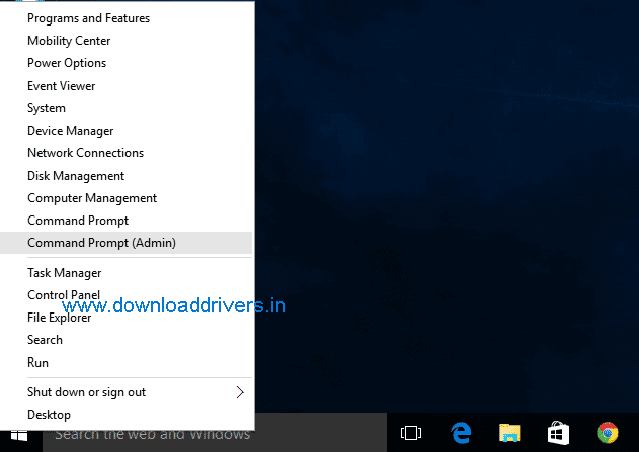 Now you should disable the hidden Administrator account by following command. You should open the Command Prompt (Admin) and type the Command without quotes. After typing Command then press 'Enter' button. 1 Response to "Solved : How to fix "This app has been blocked for your protection" error in windows 10"
You can run the setup by running command prompt as administrator, and locating file by cd command.